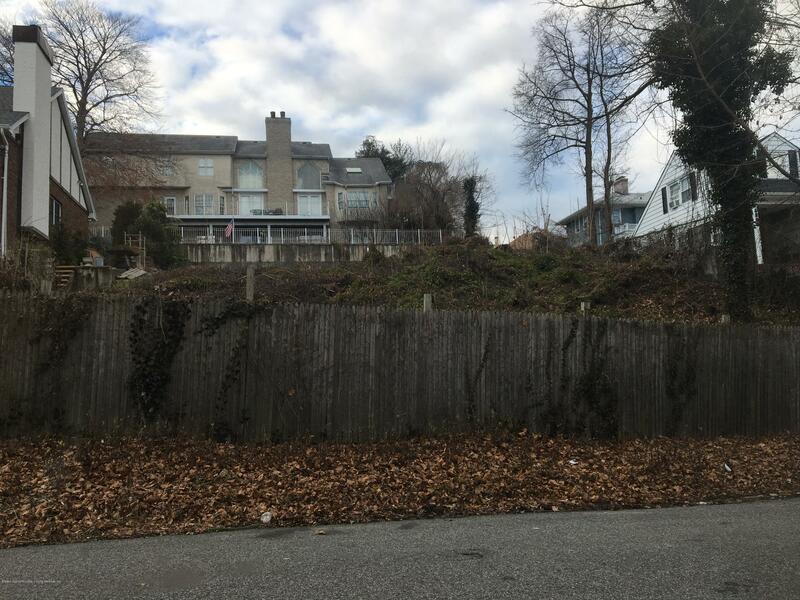 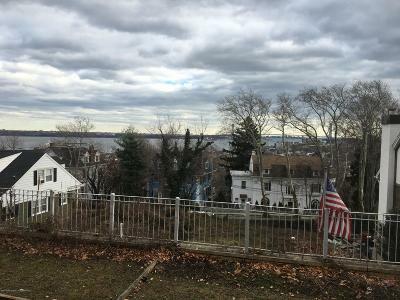 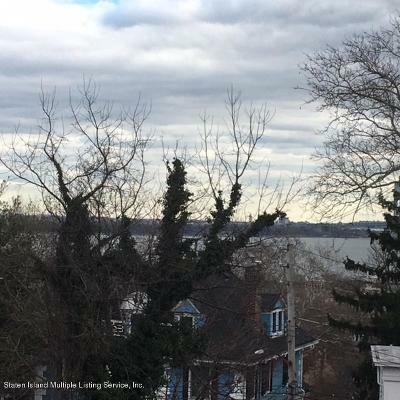 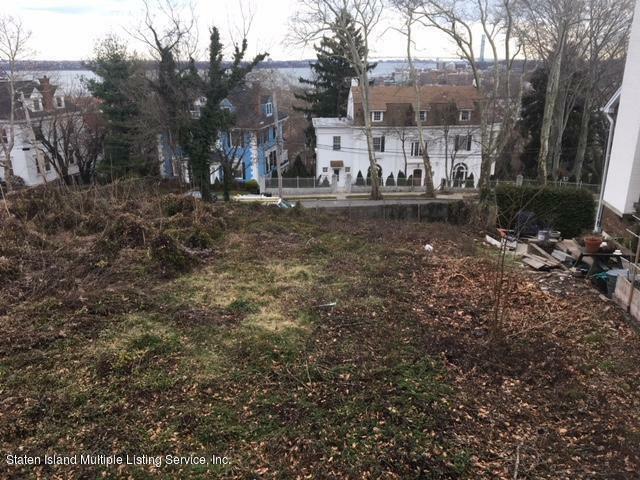 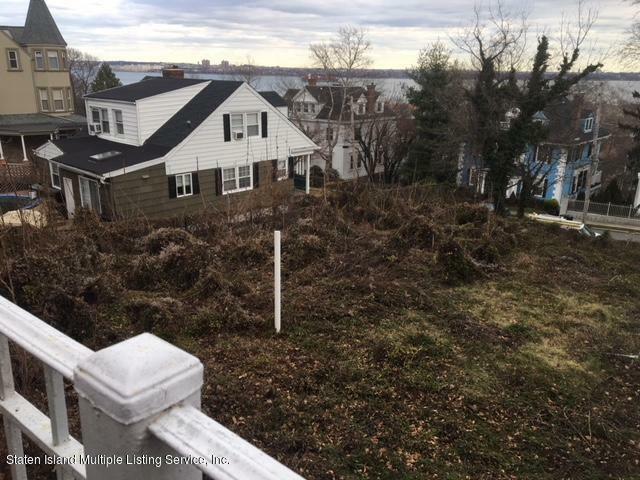 LARGE BUILDABLE LOT IN THE PRESTIGEOUS GRYMES HILL SECTION OF STATEN ISLAND. 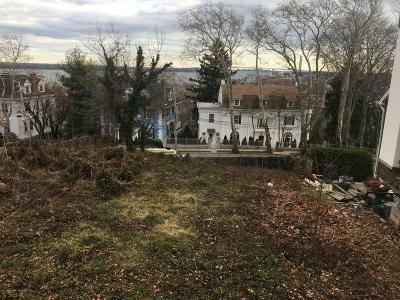 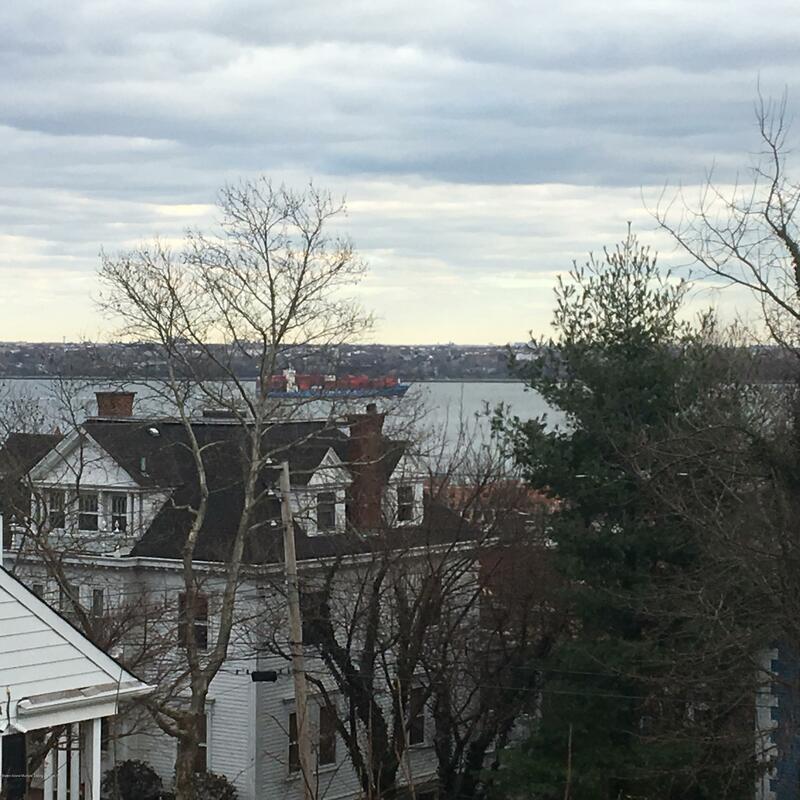 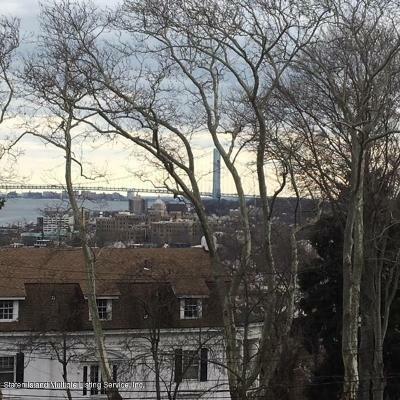 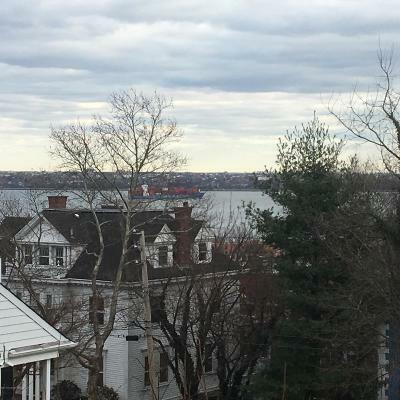 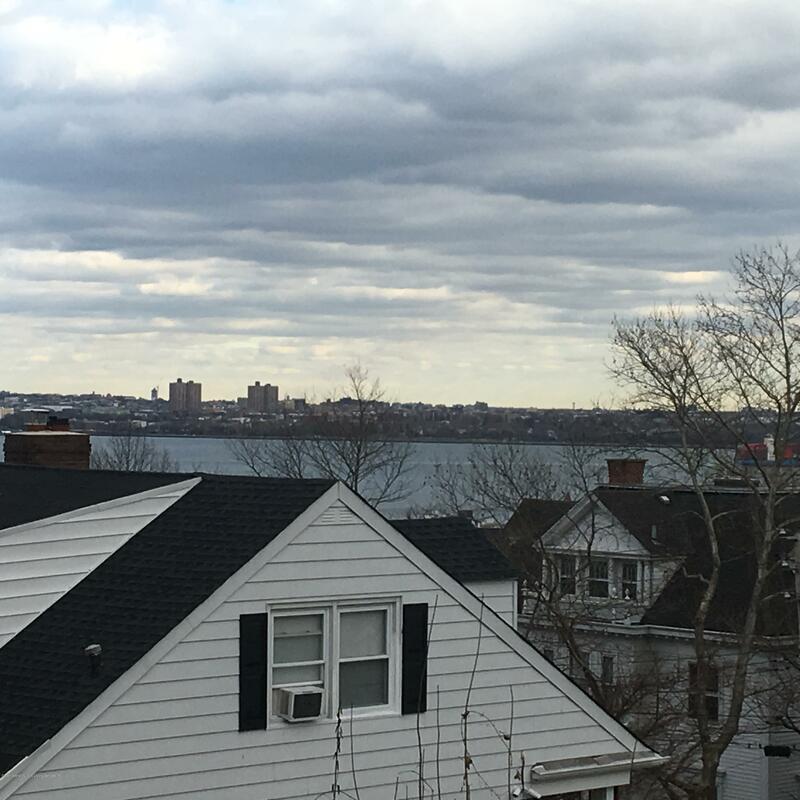 THIS PRISTINE 7, 129 SQ FT, BUILDABLE PARCEL OF LAND OFFERS UNOBSTRUCTED 180 DEGREE VIEWS OF THE VERRAZANO NARROWS AND VERRAZANO BRIDGE. THIS PARCEL HAS SEWER ACCESS AND HAD BEEN FULLY APPROVED TO BUILD A LARGE DETACHED HOME. TRULY A RARE FIND!